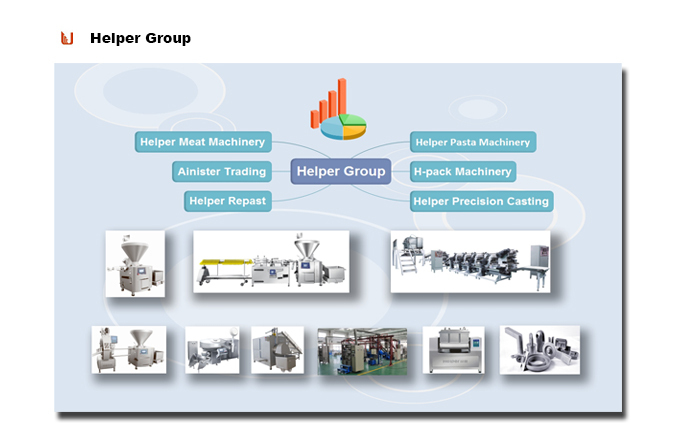 The whole processing line includes meat pretreat machines, meatball beater, meatball forming machine, cooking and freezing machine. It is applied to the process of fish balls, fish rolls, patties, hotdogs and similar products of meat and fish. With the excellent performance of the vacuum meatball beater and forming machine, the final products have very nice appearance, good taste and elasticity. The size can be adjusted freely as per customer's requirement. The fish meat ball making machine is widely used in hotel, restaurant and all kinds of meatball processing units. --- The entire machine is made by SUS304 of international food sanitary standards to meet HACCP standards. --- Advance PLC control and big touch screen are applied to make it easy to set and operate. --- The main driving system is advanced international frequency conversion AC speed governing system. It has small starting current and perfect starting features. The speed is free adjustable. --- Unique vacuum system is good for improving meat fiber, and making meatballs good taste and elasticity . --- Special twisted knives design can finish processes such as meat cutting, material feeding and mixing into slurry within 3-5 minutes after starting. --- It is high efficiency with small temperature rising. 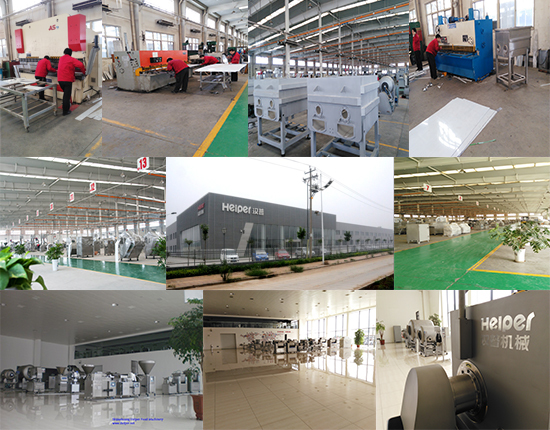 --- The machine works on mechanical transmission with rational design. It`s easy to operate and maintenance with neat and favorable appearance. --- The size of the final meat ball can be adjusted according to the customer demands. It is highly efficient with accurate shaping and portioning output. Looking for ideal Meatball Making Machine Manufacturer & supplier ? We have a wide selection at great prices to help you get creative. All the Automatic Meat Forming Machine are quality guaranteed. 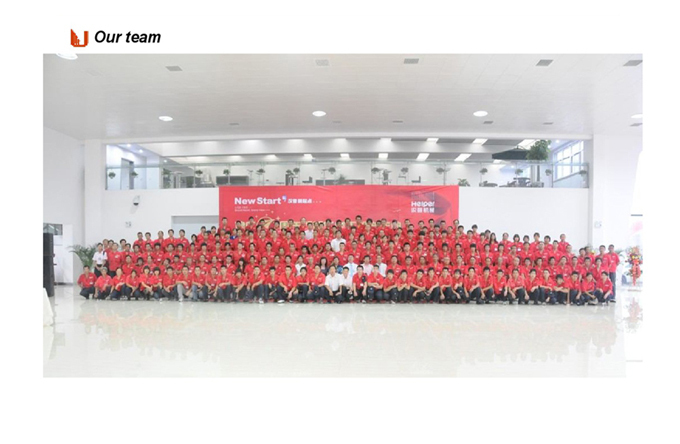 We are China Origin Factory of Meat Ball Processing Machines. If you have any question, please feel free to contact us.